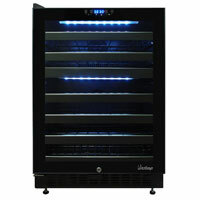 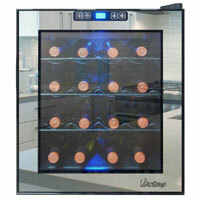 If you’re looking for a great Wine Cooler Refrigerator, check out these amazing selections from Vinotemp! 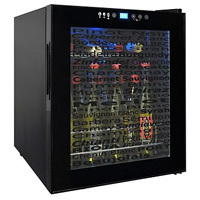 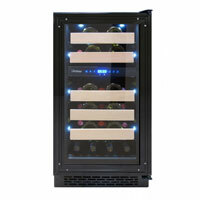 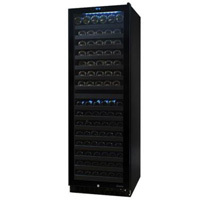 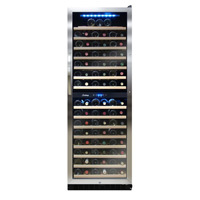 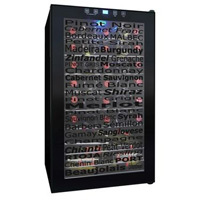 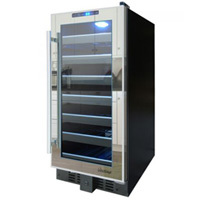 Beverage Factory proudly carries everything from smaller 6 or 12 bottle Vinotemp Thermoelectric Wine Coolers all the way up to the VinoCellier Series 267 Bottle Wine Cabinet Cellars and everything in between. 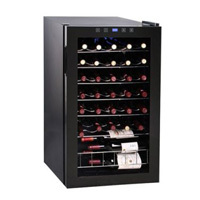 Whether you’re just starting your wine collection or an experienced Wine Aficionado, you need the best Wine Cooling and Refrigeration Units around and you can’t go wrong with these great selections from Vinotemp! 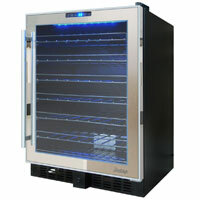 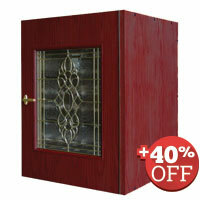 Get yours now and see why Vinotemp has been a leader in the Wine Storage and Refrigeration industry for over 25 years!